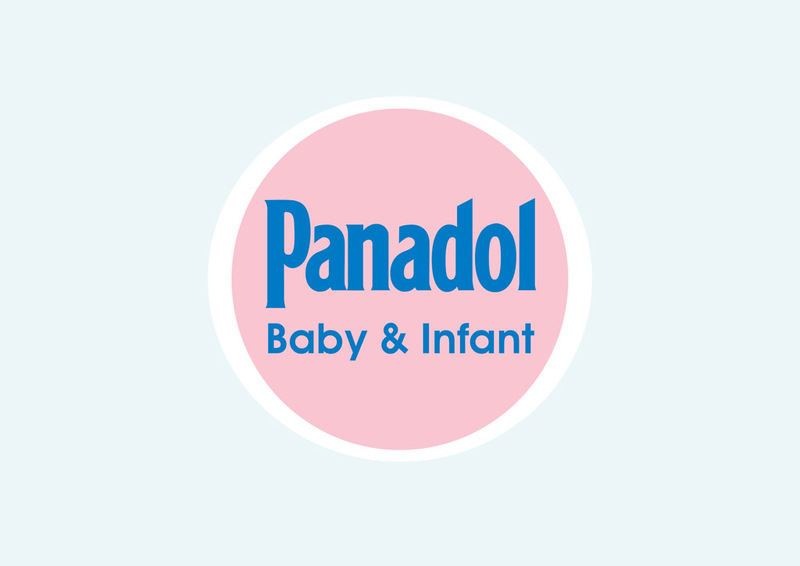 Panadol vector logo in AI and EPS formats. Panadol is an over the counter pain reliever and fever reducer also known as paracetamol. The product is marketed by GlaxoSmithKline. Other trade names are Tylenol (North America), Dolex (Colombia), Panado (South Africa), and Crocin (India). Logo is the copyright of the respective owner.